There were some great games played across the weekend in the Senior A and B Thames Valley Rugby Competition and Edmond Leahy, CEO of the Thames Valley Rugby Football Union covered all the results. Edmond also went through Week 8 of the Super Rugby, with the Chiefs on a bye. Akira Ioane and Ma’a Nonu both stood out in Auckland’s fourth straight win of the season which deserved a mention too. 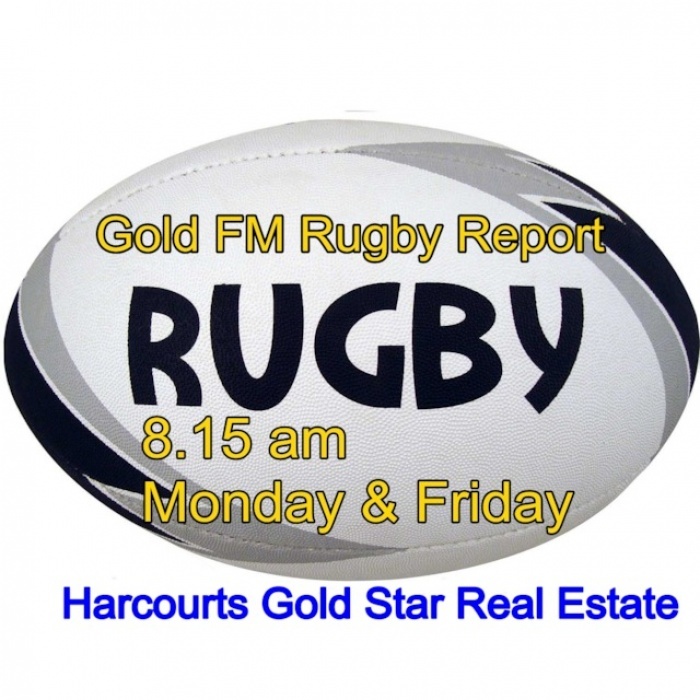 Thanks Harcourts Gold Star Real Estate Thames, Paeroa, Waihi Beach and Waihi for supporting local rugby!